To be fair to Ben Foster, he might have had other things on his mind. 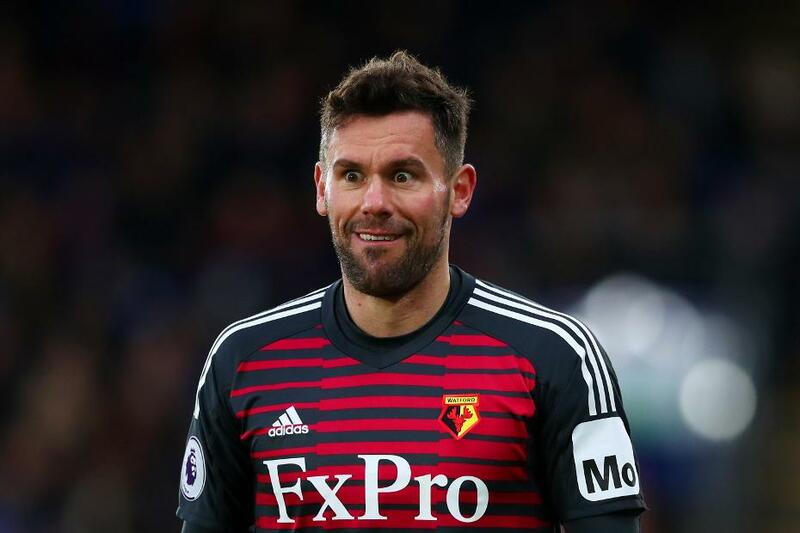 The Watford goalkeeper and keen Fantasy Premier League manager revealed this morning that he had overlooked the Friday 5 April 19:00 BST deadline for confirming his Gameweek 33 squad. Anyone else waking up to the fact that their @OfficialFPL season is ruined because they forgot that the game week started last night ?? But then he and his Watford team-mates do have an FA Cup semi-final against Wolverhampton Wanderers on Sunday to prepare for. So, for Ben, and for the many other FPL managers out there afraid of missing future deadlines (and beware, there are more Friday ones on the way), here are the dates and times you need to know for the run-in.